Alias A.K.A. 's thirty-fourth single release includes two heavy duty slices of seriously slamming acid techno! 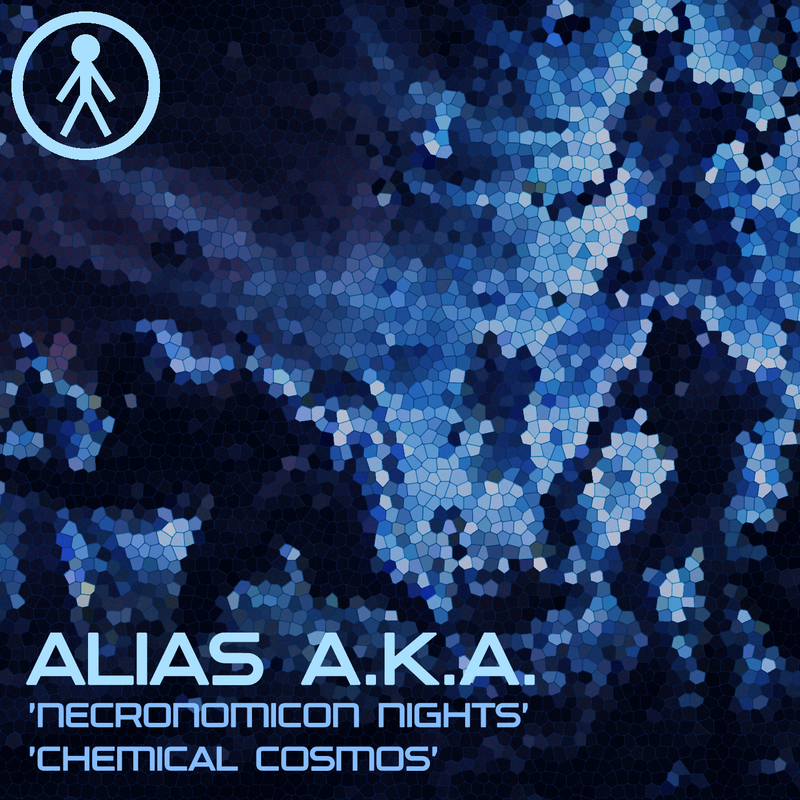 Compositions include the devastatingly brutal and intense, 303-manic funkfest rollercoaster 'Necronomicon Nights'; and the relentless, dark and twisted, non-stop progressive tech driver 'Chemical Cosmos'!